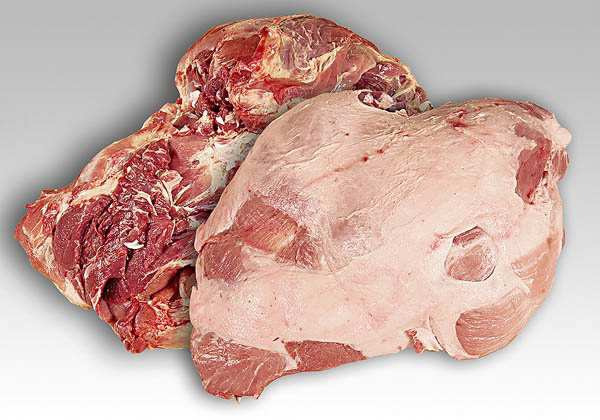 Excellent quality pork shoulder for roasting. 4 D stands for its pureness (out of a total of 6). Thus, it has been cleaned from much of the fat and connecting tissue to make it easier to cook.